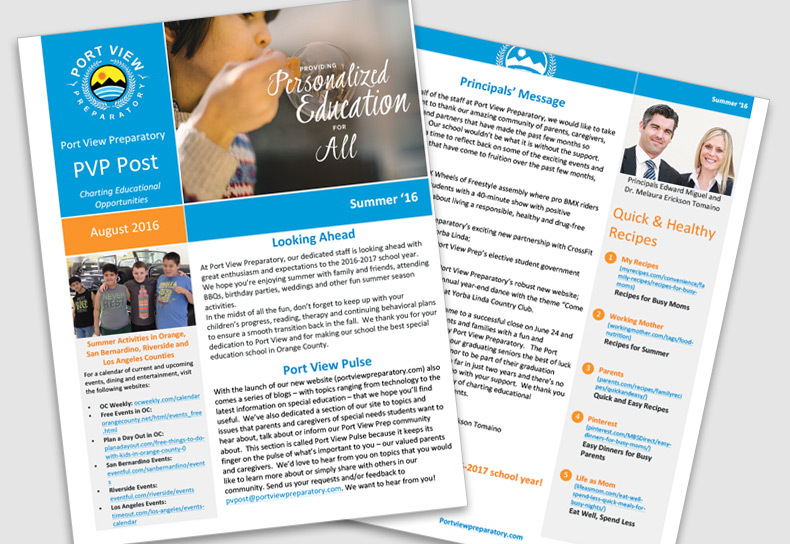 Check out the Fall edition of the PVP Post! Check out the Summer edition of the PVP Post! Check out our November 2016 PVP Post! Check out our August 2016 PVP Post!